Where to next? — Hennything is possible! 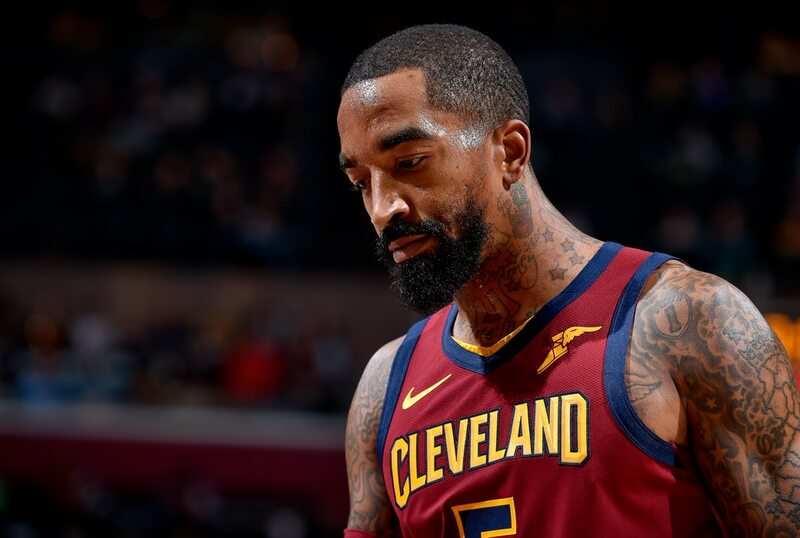 We fkn LOVE J.R. Smith. Smith, 33, has been very open about his desire to be moved. He recently admitted to Jason Lloyd of The Athletic that Cleveland, who are currently sitting at 2-13, are tanking for lottery picks.